Checking, cleaning or replacing your air filter as needed is the best way to provide your HVAC maintenance. It’s a simple task that can make a huge difference in the quality of your air – and replacement is typically inexpensive, too. Think you might want to change to a different type of filter? 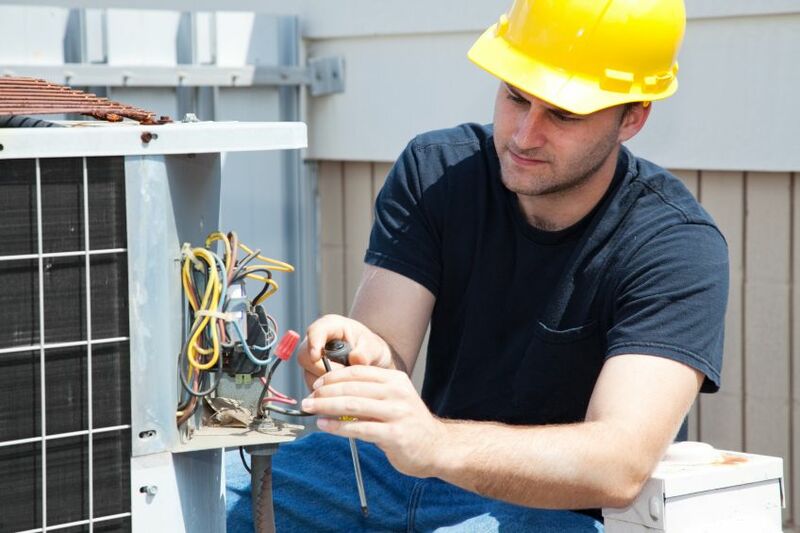 Talk to your local HVAC contractor about how and why you should switch. A programmable thermostat is a great asset for keeping your air consistently comfortable and your energy bills under control. 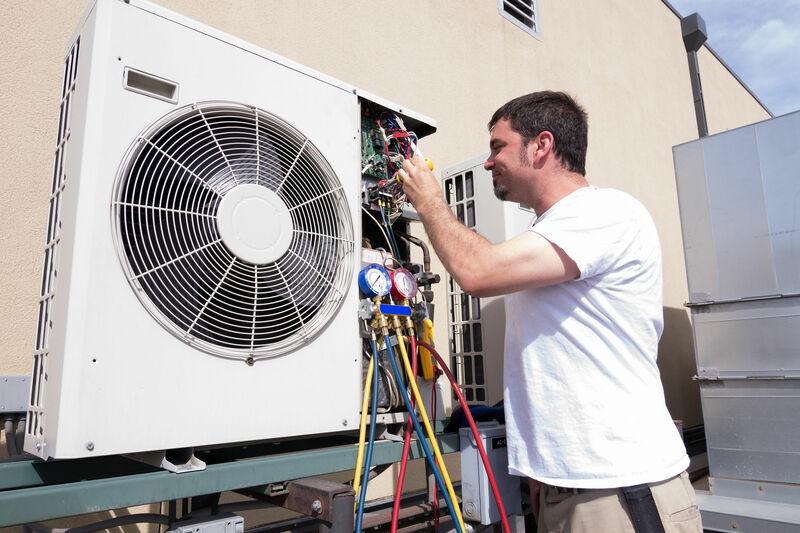 If you don’t already have one – or you suspect your current thermostat is not working properly – have one installed when you get your next visit from your nearest HVAC professional. Nothing slows down your system and prevents you from getting the top-quality, comfortable air you’re aiming for like moving parts grinding against one another. Stop the friction by applying lubrication to areas where moving parts meet. If you’re not sure how or where leave this task to the pros. Because it collects moisture all year, your condensation drain can get pretty gross, pretty fast. To get it clean and keep it that way, use a solution of liquid chlorine bleach and warm water to rinse out debris or growth, wipe clean and repeat seasonally. 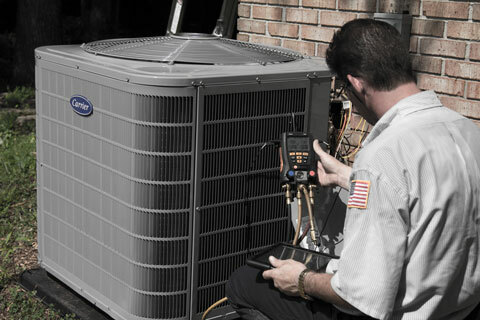 For help with your seasonal HVAC maintenance service in Everett, contact your nearest HVAC providers. A professional touch can go a long way toward helping you make your home comfortable every day – no matter the season!